Has anybody tried the Windows Insider on the 1020?? My 920 works well on W10mobile, but what's the biggest issue with the 1020, the camera-app? 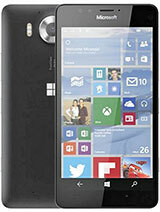 Is the Lumia camera app necessary for the 1020 cam? I have a 1020 and have been very happy with it. Im due an upgrade however cannot find a phone to follow on to that has such a good camera as the 41mp the 1020 has to offer. Any suggestions? AnonD-176159, 04 Apr 2016I dont care if the lumia 1020 has no update to windows 10. I love windows 8.1 to my lumia 1020. I agree there, my Lumia 930 runs Windows 10 mobile now and it's great. But the WP 8.1 on my 1020 also gives no issues whatsoever and runs wonderfully well. So not a big deal really. I dont care if the lumia 1020 has no update to windows 10. I love windows 8.1 to my lumia 1020. Nokia Lumia great camera phone. I compared 1020 camera with Sony z3. Samsung note 4. Samsung s5. 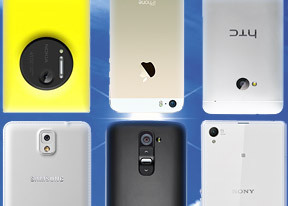 And Samsung s6 but 1020 camera beat all models camera easily. If u are photo lover then u must buy it. still nothing can beat its camera, but much better if it had a sd card slot and a WINDOWS 10 UPDATE! Glance camera interface - the interface is quite simple and quite understandable. I have had this phone for two years. 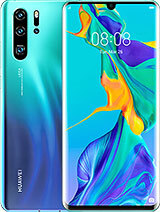 I love it, but it isn't my go-to phone all the time. It is a bit slow to wake up and get a shot off, but the quality is great. I use it more when I go out at night because that is where it is best. Without the extra camera holder/battery pack, the phone doesn't last that long, so I usually have it attached. I also turn off location finding to save on battery life. 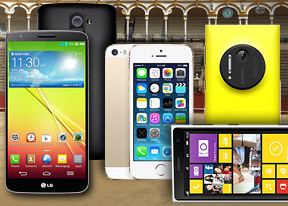 I was wondering what others' experiences were with newer generation Lumia cameras. 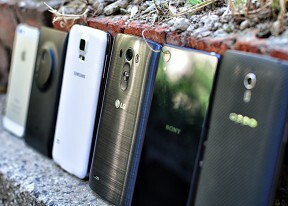 We have a 1520, which has an inferior camera compared to the 1020, but it is still better than some. 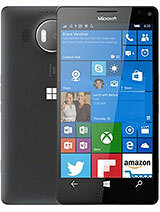 No official Windows 10 Mobile will come available for the 1020 Microsoft stated. 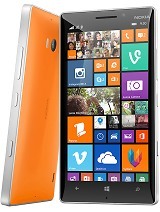 Nokia Lumia 1020 is a beat camera cell phone. I love so very much. a year with this phone but still when it comes to finding a replacement..
nokia1020owner, 16 Feb 20162016 the return of the true king of smartphone!!!! the new nokia with 41megapixel 5.5inc' supe... morewat?? are u serious or u want dat kind of a return of nokia? anyone who knows where to download smart lens? i like to have burst mode / action shot lens, or any other lens apps that have the same effects? thanks. Thinking of buying it just for the camera, if only it ran Windows 10 or Android. 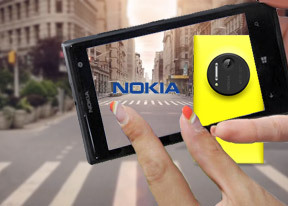 Total of 4521 user reviews and opinions for Nokia Lumia 1020.